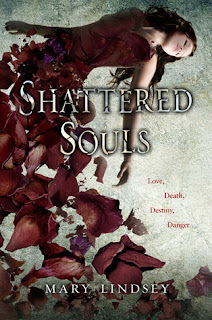 A dark and dangerous forbidden love story about a Speaker who helps lingering ghosts pass to the spirit world and the Protector who has pledged to serve her. Hopefully, you're unlike me and have a strong bladder so that when you looked at these amazing books, you didn't "oopsie" on yourself. But if you did, well, it was worth it, right? These all look really great. I am dying for BLood Magic also! Can't wait for that one! 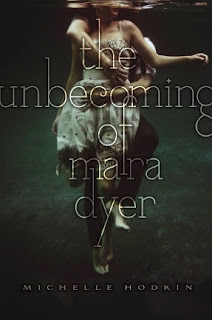 The Unbecoming of Mara Dyer sounds SO good! Can't wait to read it! 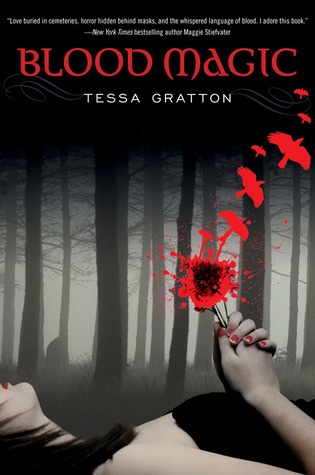 I really love the cover for Blood Magic. It sounds really good. Ha Ha I love the title of this meme. 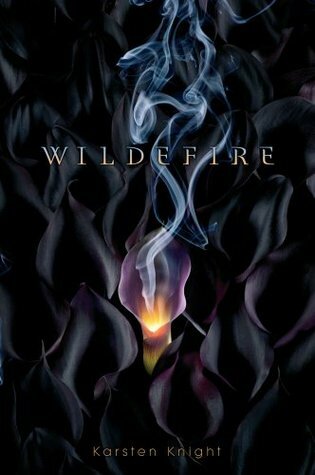 Also you have some excellent books up here. 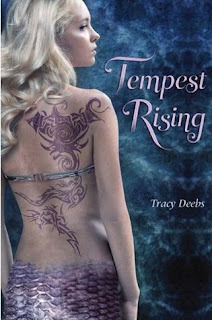 I added a lot of them to my TBR list!